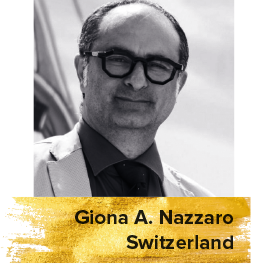 A film critic, journalist and a writer, Giona wrote many books and essays on cinema and postmodern action films. He is the General Delegate of the Venice International Film Critics’ Week. He is also the programmer and curator for Visions du Réel.